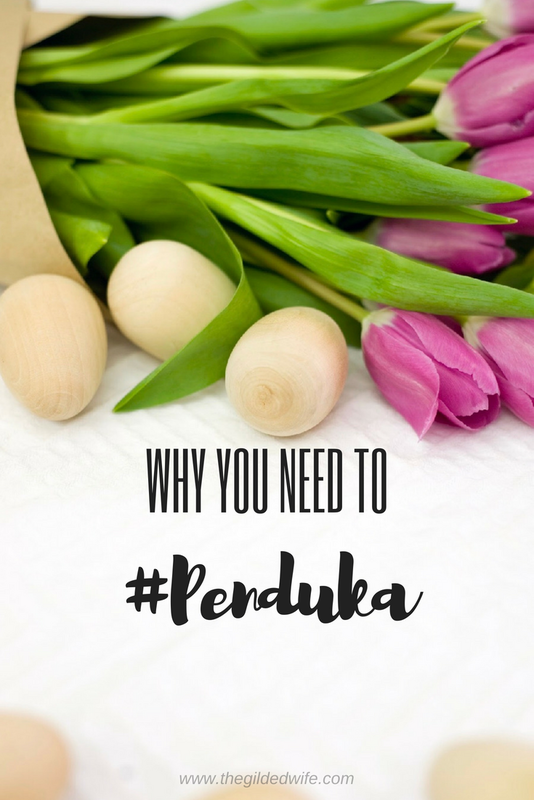 Why You Need to Penduka! Think about it. What gets you up in the morning and where are you wanting to make a change? To seek your passion and to pursue your life's purpose, you must be willing to awaken your soul. Create a drive, a motivation to get the most out of life. "Passion is the fuel, purpose and process is the way in which we get there." Penduka means "wake up!" in Namibian where my friend, Joy McMillan from Simply Bloom Joy grew up and submerged herself in the culture where her story begins and her "call to action" book is born. Penduka isn't meant to quench your thirst but to make you more thirsty! 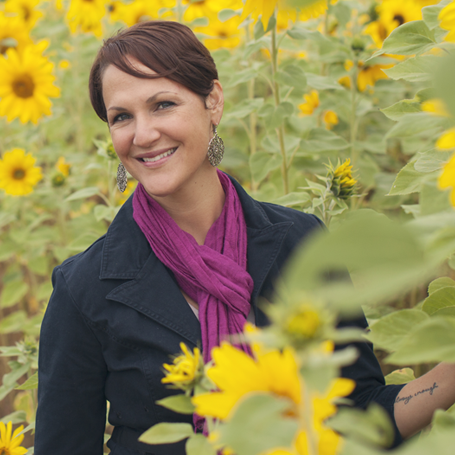 With a 21 easy-breezy step process to ignite your inner fire, I couldn't wait to dive in! So, back to the question: What is YOUR PASSION?? With this inspiring book and guide, it will help kickstart that passion and take action (and document my productivity with the study guide and journal) instead of living a life on cruise control. As fellow tribe team member and Sister-in-Christ, we are called to live out His purpose for our lives. Scripture says, "The Lord does not look at the things people look at. People look at the outward appearance, but the Lord looks at your heart." - 1 Samuel 16:7 and isn't that the truth. You may be labeled, critiqued, and expected to live according to someone's standards but, the Lord knows your heart and your passion because that is His gift to you. FRIEND! IM TALKING TO YOU! Utilize your gift for His glory, get your hands dirty and create your story. LOVE THAT YOU SEE!? Joy has SO much more to offer including amazingly-scented candles, mugs, fancy prints AND more! !